I helped!! LOL! Lovely. Have you done any other mysteries? Are you going to try this years? She just released fabric info. I am thinking about it. Indeed you did! I'm thinking about doing this year's too, now that this is done. 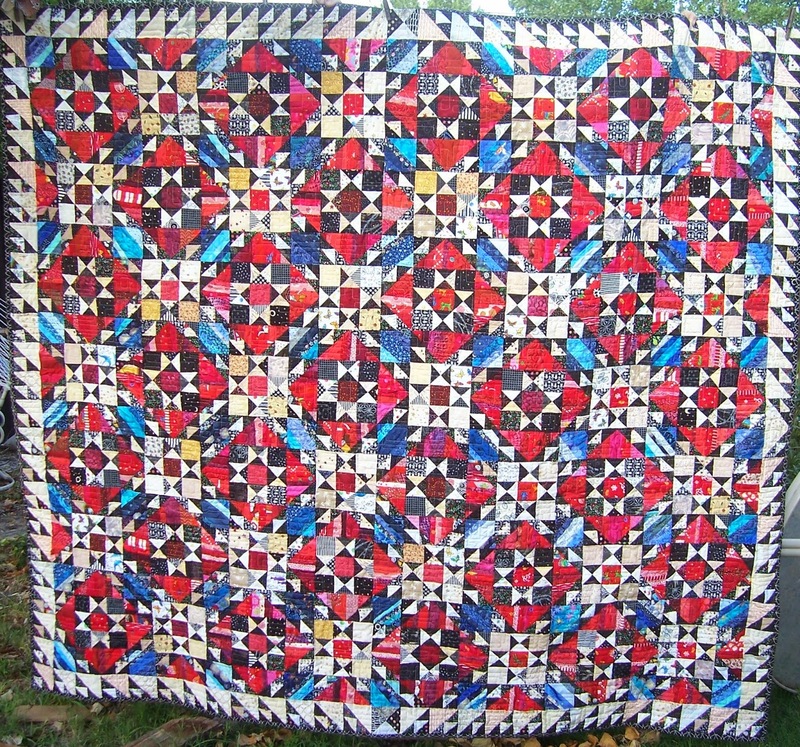 I also want to do Easy Street -- so many quilts, not enough time.